Hungary’s president has issued a rallying cry for the $12 trln needed by 2030 to meet water-linked climate goals. The problem isn’t a lack of money, but emerging states’ poor governance and lack of financial nous. Multinationals and pushy investors could help change that. 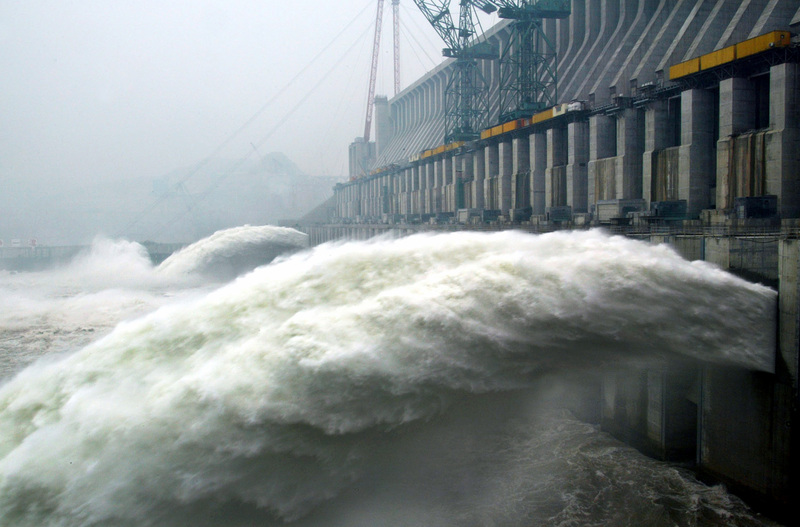 Water gushes from open sluice gates on the main dam of the Three Gorges project in Yichang, Hubei Province, June 10, 2003. World Water Week, hosted by the Stockholm International Water Institute, runs between Aug. 27 and Sept. 1.